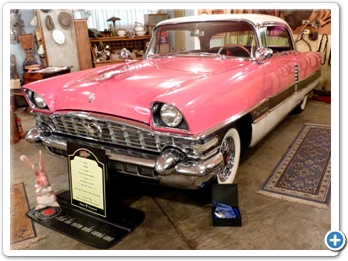 Have you ever wondered why classic car collectors are so passionate about their automobiles? 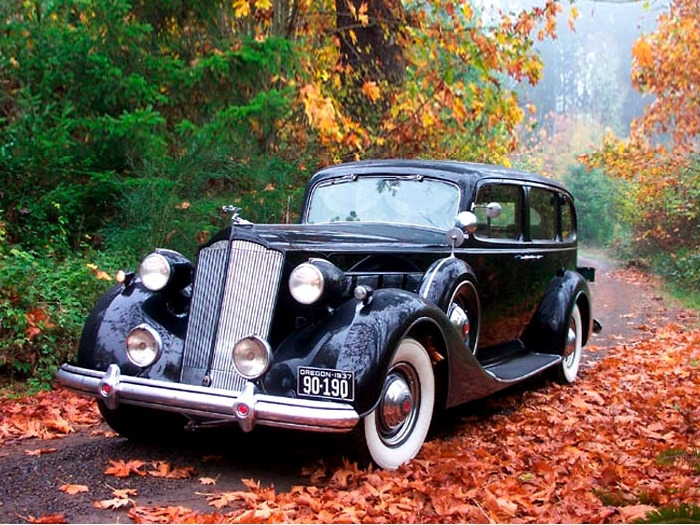 The answer is often related to cars that were significant in their youth. 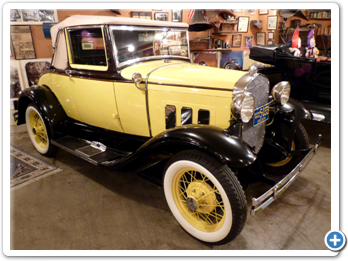 Some stories you may hear begin: “It’s just the same as my first car...” or “My uncle had a Cadillac just like this one and taught me to drive in it...” or “This was my grandfather’s car...” At least that’s how many collections get started. Collectors Dave and Jeanette McCready have many such associations. 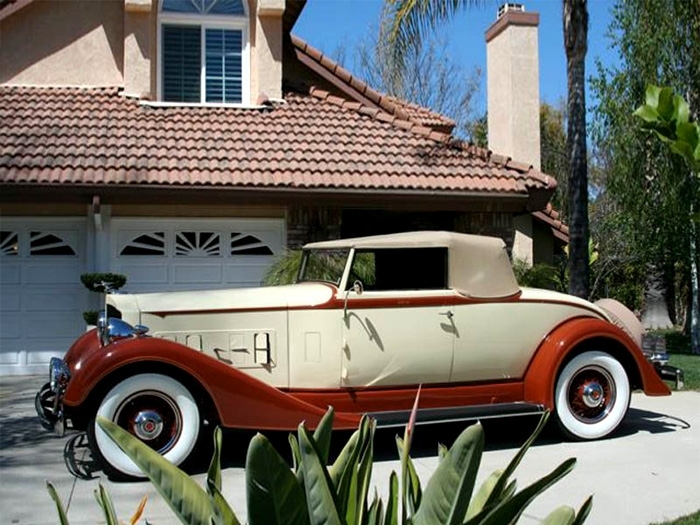 Their passion for classic and antique automobiles runs high and their history runs deep. Jeanette is Tour Master of the local chapter of Packards International. 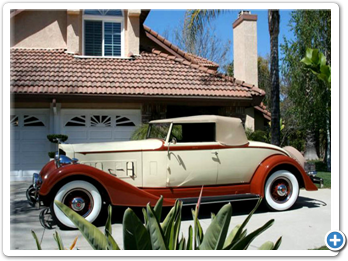 Their daughter and son-in-law are themselves collectors and their son Mike runs Mike’s Vintage Service, a repair shop for classic cars! An antique car even figured into Dave and Jeanette’s acquaintance: As a college student, Jeanette noticed an eye-catching 1931 Model A in the parking lot of a ski lodge and thought to herself, ‘I wonder whose funny little yellow car that is?’ Months later she met Dave and eventually learned it belonged to him. 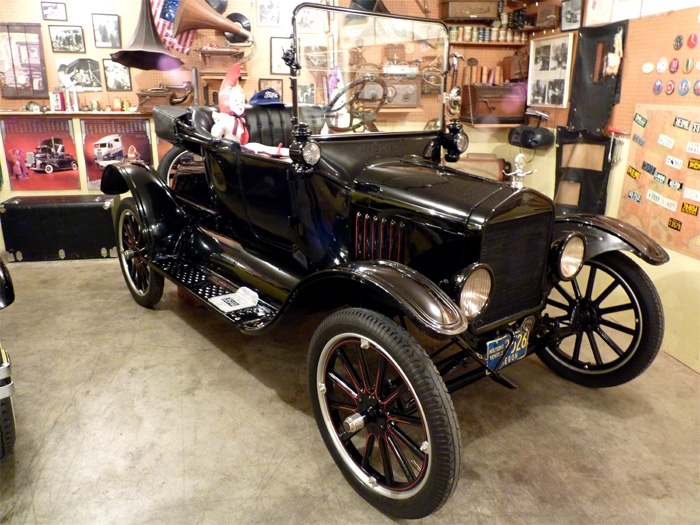 Though most collectors begin restoring cars later in life, Dave jump started the process with a Model T while still in middle school. 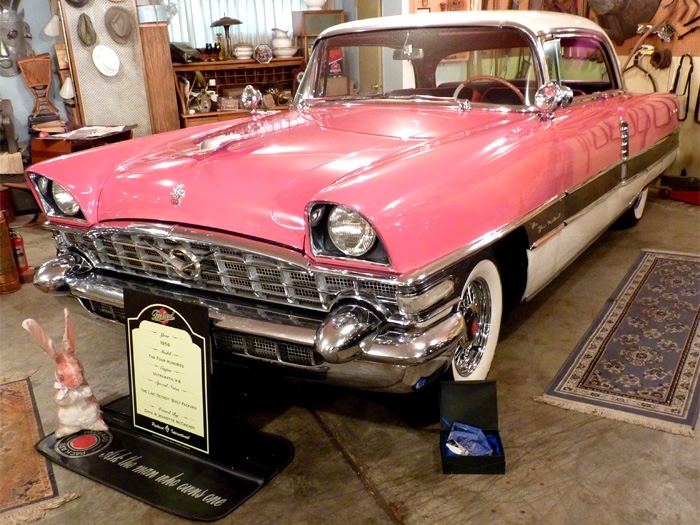 Dave’s father was a collector who spent years putting together a Museum of Transportation. It included some 35 cars, railroad rolling stock, tracks, memorabilia from railroads, and horse-drawn devices including sleighs and buggies. One of his father’s shrewder acquisitions was a San Francisco cable car. 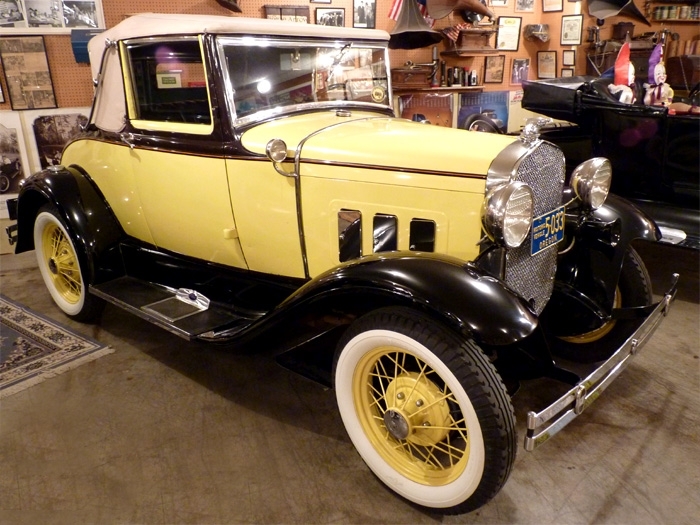 In high school, Dave liked the older cars and began driving “Agatha”, his 1931 Model A, during his senior year and continuing throughout college. 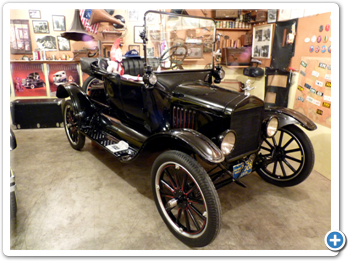 Both the Model T and the Model A are part of Dave and Jeanette’s current collection and may be seen in detail by following the links at the top of the page. 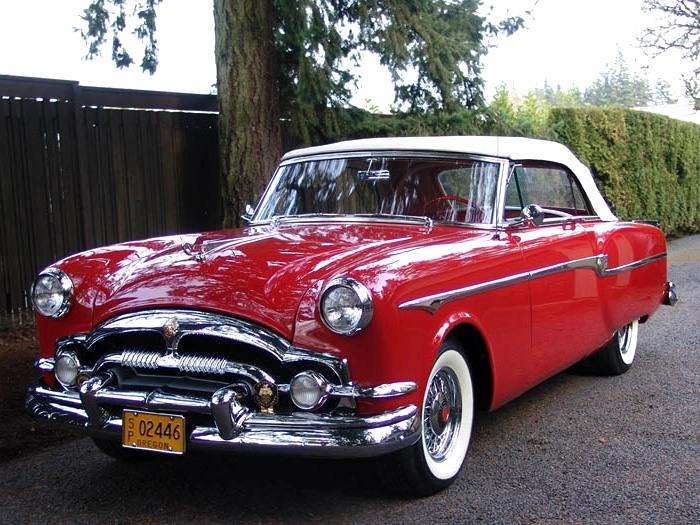 During Dave’s college years, his family owned a 1956 Packard, which he occasionally had the chance to drive. 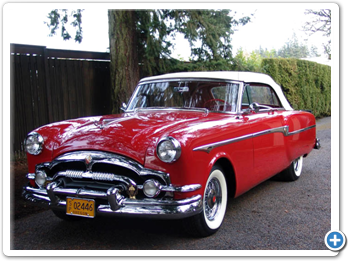 Dave and Jeanette now own two 1956 Packards, just like his family’s. One is featured on this website (see link at top of page) and the other is being restored. 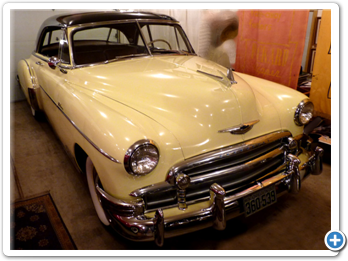 Last but not least is a 1950 Chevrolet Bel Air, the first Chevrolet postless (Hardtop) sedan. 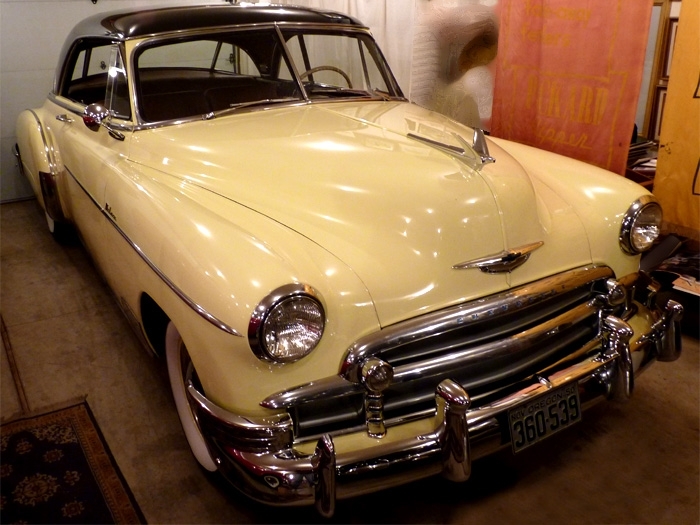 According to Dave, the ‘50 Bel Airs were built on the convertible frame which makes them very heavy. This one is a three speed and moves right along as it has a ’52 rear end with 3.55 gear set, not the original 4.10 gear set. 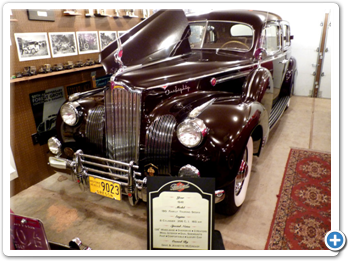 In the late ‘60s, Dave became a member of the Historic Automobile Club of Oregon (HACO) and served as president in 1973. 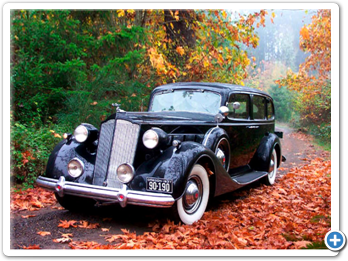 HACO was instrumental in the creation of the Portland Swap Meet and the Forest Grove Concours d’Elegance. Al Stevens came to HACO in ’73 when Dave was President. Al had an idea for a Forest Grove Rotary Concours. It was to be a fund raiser for Forest Grove Rotarians. HACO helped out with defining the event, providing judges and was also instrumental in rounding up collector cars for that first show. 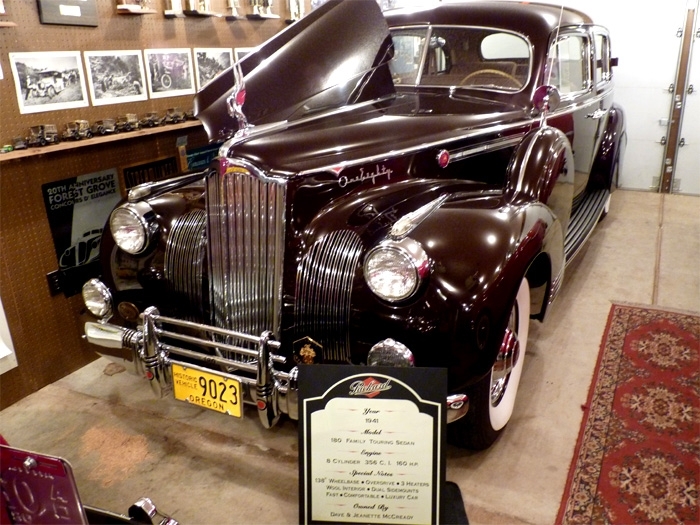 The McCreadys are members of the Classic Car Club of America and Packards International.